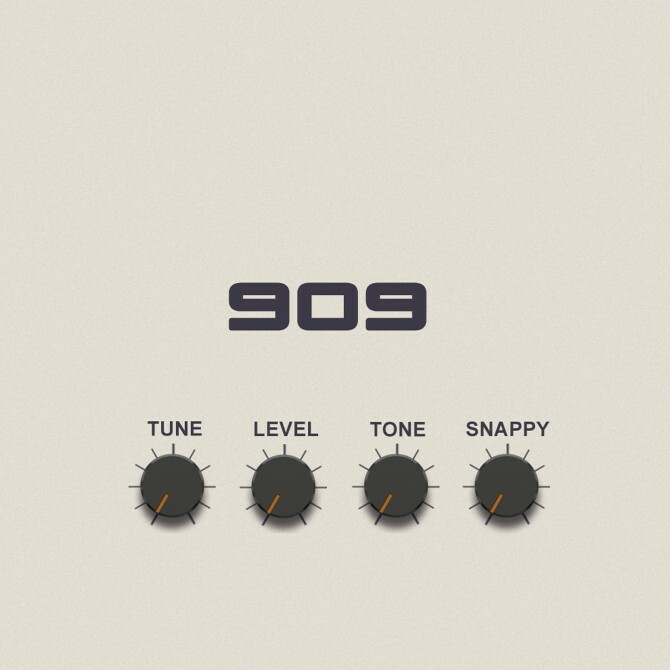 We're proud to bring you another huge selection of multisampled drum hits and custom Kontakt sequencer, this time from the legendary beast that is the 909! Expect to find over 4000 24 Bit Wav samples, meticulously sampled through two inputs (one clean, and one with added valve distortion) and formatted to use in a variety of software including Logic Pro, Ableton, Reason and Kontakt 5. 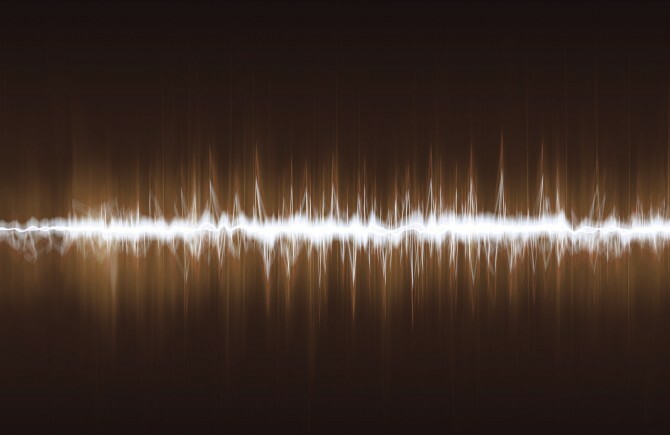 This sample library is available to download with a deeply scripted sequencer for Kontakt 5 (please note the full version of Kontakt 5 is required to run this and the instrument only works in demo mode with the Kontakt Free Player.) 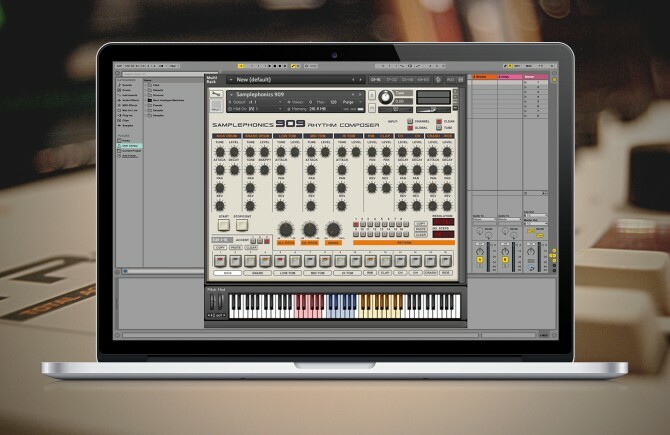 Create, copy, paste and edit patterns and even play live. We've kept many features true to the original (and added a few more necessities) and we believe this to be the closest software equivelent to the real thing. Each and every function and sound from this classic drum machine was carefully sampled a number of times and recorded both clean and through a Thermionic Culture 'Culture Vulture' to provide some real analogue tube warmth and extra beef! 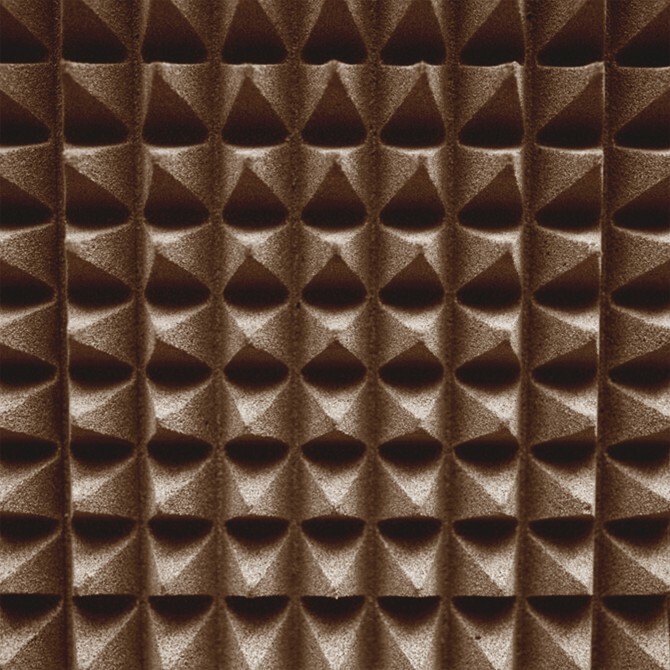 Take your music back to it's roots and inject some truly authentic drum samples into your next production. 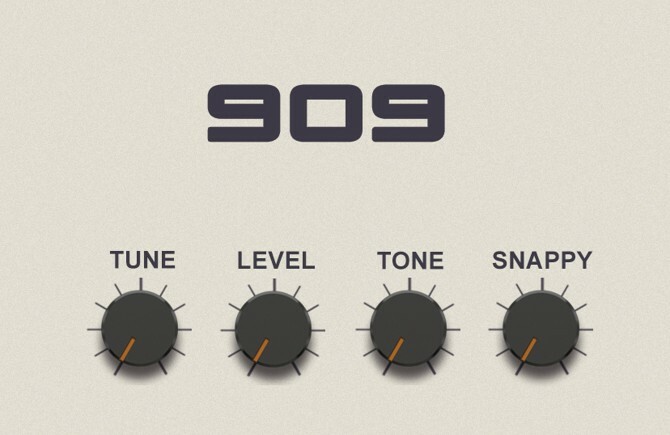 The 909 is back!